We have a perfectly functional antique grindstone used to process our rice the old-fashioned way. Use of the grindstone is not a financially efficient technique since only small quantities can be processed. The friction produced by stone grinding has no effect at all on the rice, which is not overheated by the room-temperature process, unlike modern machines, which overheat the rice during processing and affect the product’s organoleptic properties. Modern processing also affects the way rice reacts to cooking and how starch is released, as well as changing the taste and smell of the rice itself. 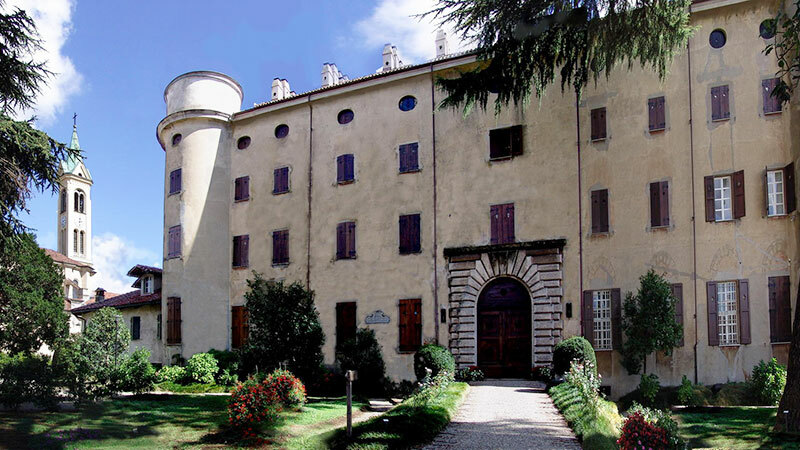 The rice produced at Tenuta Castello expands enormously when cooked. The volume of Carnaroli rice increases by up to 2.6 times; Vialone Nano can expand up to 3 times its original volume. 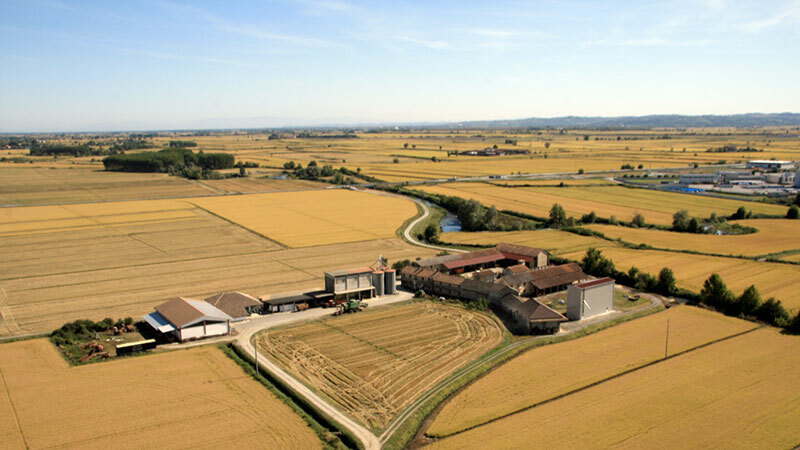 Where 100/110 grams of rice produced by competitors are needed for a single portion, when cooking with rice from Tenuta Castello only 50/60 grams are needed.